The process started by NTA for the Auction of residual frequency spectrum has been halted again. Once stopped and again moved both by SC decision, has been again stalled by Supreme Court itself. The spectrum auction required the participating company to have got unified license, cleared all the dues. Due to which, only limited telcos can participate in the auction process. Now SC under the single bench of Judge Sapana Pradhan Malla decides to ask NTA to stay the process and bring out reasoning. With the SC decision on Magh 16, NTA halts the auction process with public notice. CG telecom went to Supreme Court as they will be deprived of the once allocated frequency spectrum and succeed for stay orer. Read more here. NTA went to SC to vacate the stay order, which come as per their petition. NTA started the auction process with new deadline, Find out who can apply?. SC again stays the auction process due to new petition, on Magh 16. First CG Telecom went to Supreme Court following the first announcement of spectrum auction process. They even become successful in getting the stay order. Later NTA filed a petition to vacate the earlier stay order, citing the decision not to base on facts and legal grounds. SC also vacated its earlier decision on the CG telecom case. 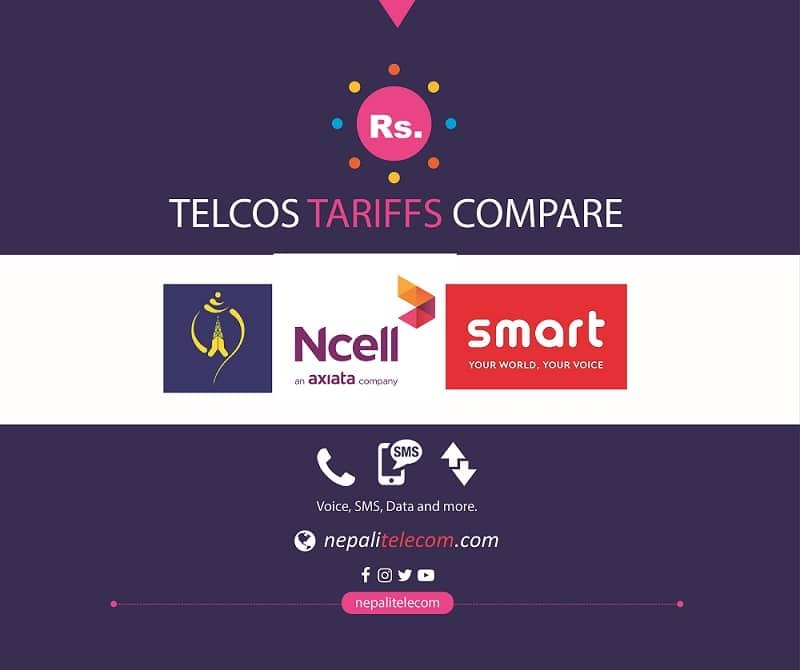 Now, the latest row started as Advocate Subash Lamichane filed a petition for the process citing it to hamper competition in the telecom sector. This is the first time, NTA started the auction process for the residual frequency spectrum in 900 MHz, 1800 MHz, and 2100 MHz bands. Before NTA used to provide spectrum to the established telcos directly. 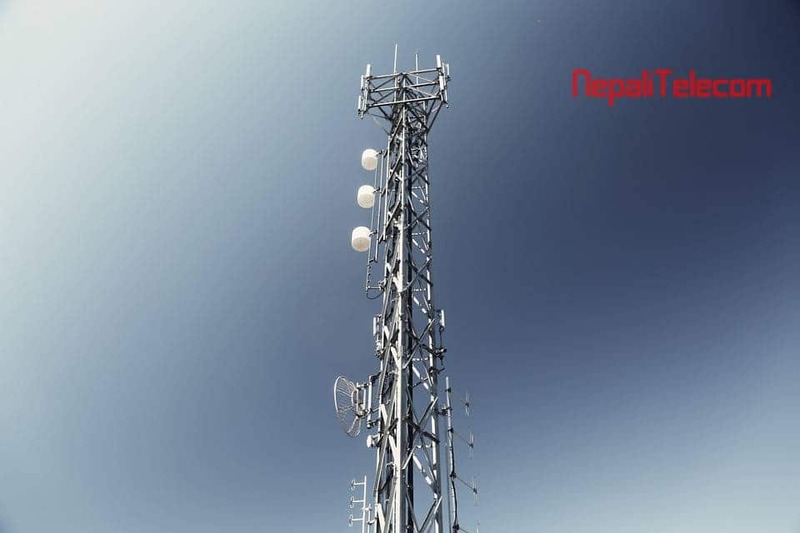 With the provision in Frequency policy, 2073 NTA made an effort to gain more revenue out of the residual frequency. The Frequency spectrum, one of the important resources in telecom sector, could bring huge revenue to the government. As frequency is a limited resource, telcos do not want to miss the opportunity to grab more spectrum bandwidth. No telecom operators can start wireless mobile service without frequency. Similarly, more frequency spectrum will put a telco in upper hand over other telcos.